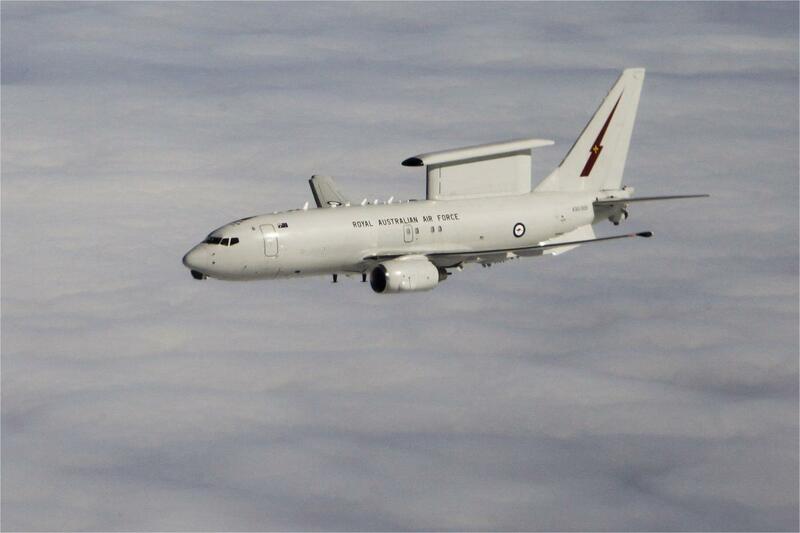 In a significant win for Australian defence industry, the United Kingdom has announced that it has signed a contract with Boeing to acquire five E-7A Wedgetail Airborne Early Warning and Control aircraft. Defence Minister Christopher Pyne welcomed the announcement, saying the acquisition represented an acknowledgement of the world-leading nature of the Wedgetail aircraft. Minister for Defence Industry, Senator Linda Reynolds, said the UK acquisition is expected to deliver 100 jobs to the Brisbane and Newcastle based staff of Boeing Defence Australia, taking advantage of their world-leading capabilities in systems and software engineering and deep experience in Wedgetail support, including ground based aircrew training. “Further opportunities – including for the more than 200 Australian companies that have contributed to our own Wedgetail acquisition and sustainment – will be available for Australian industry in the supply chain,” the Minister concluded.